When you’re trying to select your wedding photographer, you’re quite likely to come across a number of articles with recommended questions to ask. Every wedding planning guide has one of these lists of “questions to ask your wedding photographer. Today I’m going to answer the questions listed on Real Simple’s What to Ask Your Wedding Photographer. I do strongly recommend meeting in person and talking through these questions (and many others I think are just as important!). Getting a sense of someone’s personality is much easier to do in person! And there are so many exceptions and “it depends” in the answers, based on each individual couple and their specific wedding day plans. Great question, and in fact the photography website Fstoppers lists this as the number one most important thing to ask your photographer. I agree, and I have full wedding galleries available here. It’s essential to know that your photographer can handle the environment your wedding day presents. If it rains all day and you have to do your bridal party photos inside, can your photographer create good light? If your ceremony is late in the day and you don’t want to do a first look, can she handle shooting in the dark? Do you have a large bridal party and need someone who can easily direct a group of 25 people? Does your photographer take as much care with your detail photos and family photos as with portraits of you and your spouse? Absolutely – but you didn’t expect me to list their numbers here, right? Contact me and I can share reference contact information with you. Images are delivered in an online gallery. You may download full resolution, watermark-free images from this gallery, and if you request, you can choose to receive a DVD or USB drive containing your image files at no additional cost. You will also receive a release to print images for personal use. Definitely me, Christina Montemurro, plus a second photographer to be named later. The second photographer will be someone capable of shooting the wedding himself or herself – not a student. Unless, of course, you have booked Pamela for your wedding. Then you will be getting Pamela. Your online image gallery will be delivered within 4 weeks. If you choose to order an album, the timeline depends on how long it takes you to choose what style of album you’d like and to finalize your album design. Once you choose an album size and style, it is usually a few weeks until you receive your album design layout. And once you approve that layout, it’s usually about 4-6 weeks until you have your album in your hands. 6. How many pictures will you take? Between my second shooter and me, we will likely shoot between 2,400 and 3,500 images. That’s a big range because there are so many “it depends” on a wedding day. Number of bridesmaids and groomsmen, number of guests, number of hours of photography coverage, for example. I carry a LOT of memory cards with me, so I’m never going to worry about shooting too many images. The more important number, though, is how many images will be delivered in your gallery? Probably 400-700. 7. What happens if you show up late or can’t make it to the wedding? Show up late?! I shudder at the thought because it’s so horrifying to think about! If this did happen (surely due to circumstances beyond my control!) 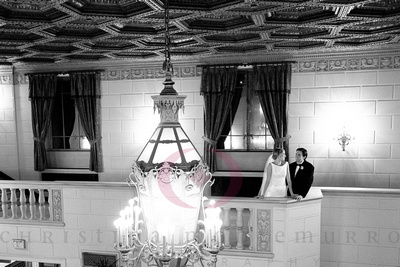 I would notify the couple as quickly as possible, and also alert the second photographer. Because I do always work with another photographer, I know that if something drastic happened to me, there is someone else who already has your wedding on their calendar and plans to be there. 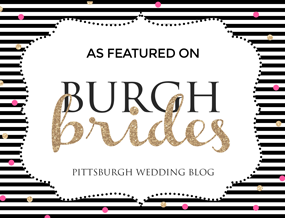 I would reach out to other members of the Pittsburgh wedding photography industry and do everything humanly possible to find a capable photographer to take my place. 8. Can I see a sample contract? Absolutely, I am happy to provide a sample contract via email. 9. Are you part of any professional associations, or do you have extra training in your field? All of my training comes from experience – reading, researching, and shooting, shooting, shooting. I’m not a member of any formal professional associations. 10. Do you have liability insurance? Yes, and if your venue requires written proof of this, I’m happy to provide it. 11. What type of cameras do you use, and will you have any backups in case something breaks or doesn’t work? I have no shortage of Canon DSLRs, and show up with a car full of all kinds of gear. 12. 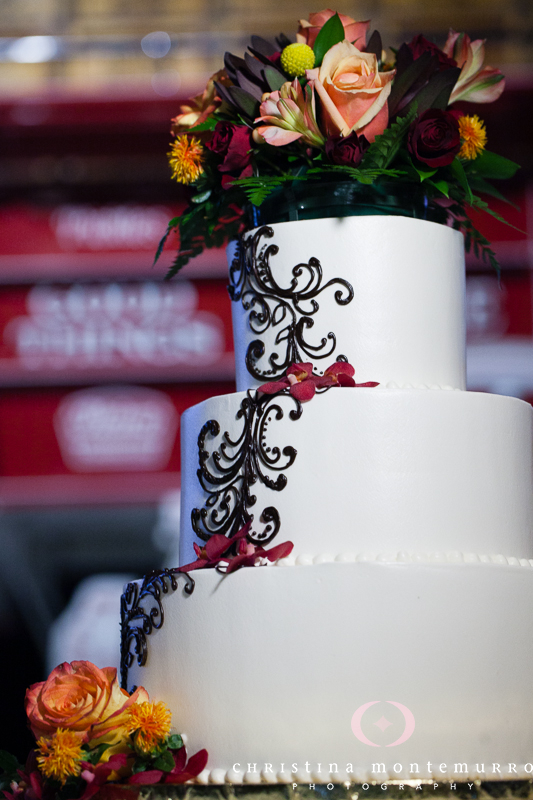 How many years have you been photographing weddings? I started shooting weddings in 2009. 13. What do you charge for overtime? Well, I never have had to charge for overtime! Let’s talk in advance about what you have planned and be sure that your photography coverage includes all the most important parts of your wedding day. That’s the Real Simple list! There are quite a few other key questions that they didn’t include. Let’s meet in person and we can discuss the issues key to your wedding day. 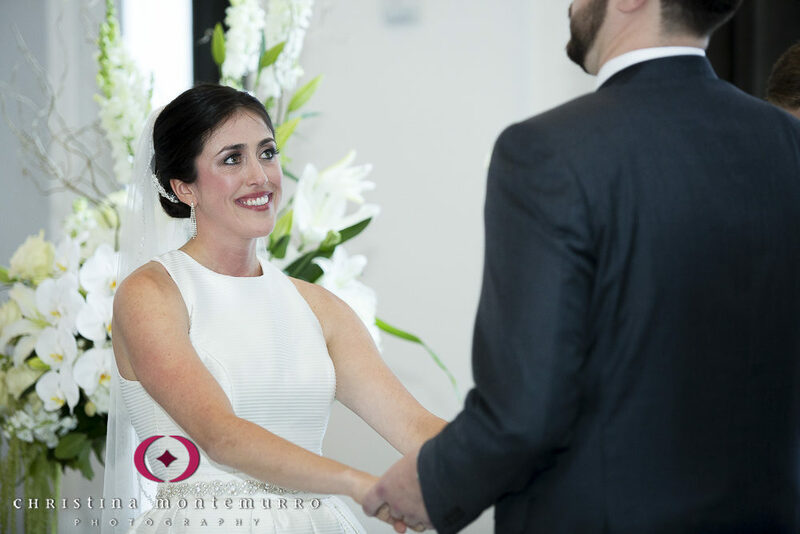 Christina Montemurro Photography specializes in photographing Pittsburgh weddings and bar/bat mitzvahs. Using a photojournalistic approach, Christina creates genuine, heartfelt, relaxed images, with extraordinary attention to detail and customer service. Contact Christina now to check availability for your engagement session, wedding, bar mitzvah or bat mitzvah. 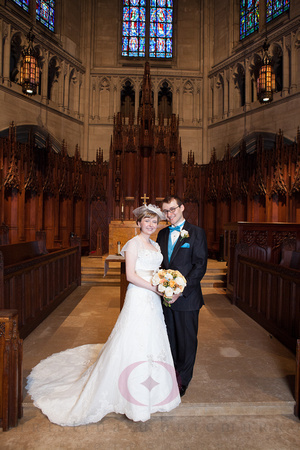 Christina has been rated among top Pittsburgh photographers. 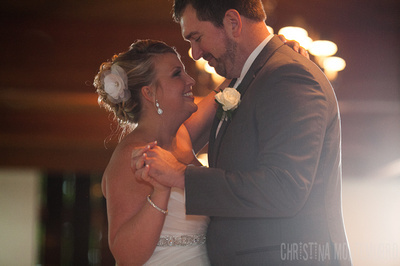 You can read reviews by Christina’s past brides and grooms here and here.